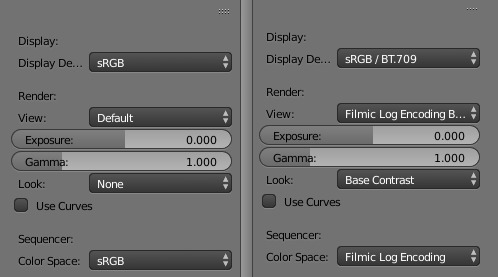 Filmic blender color management has been asked by a lot of users. 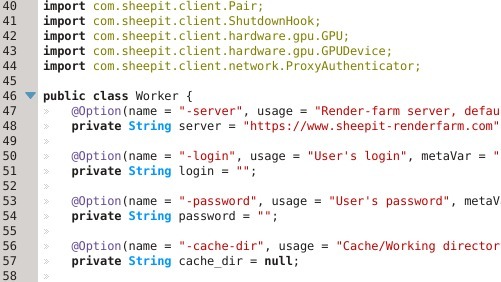 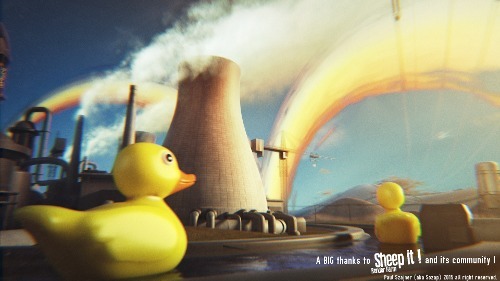 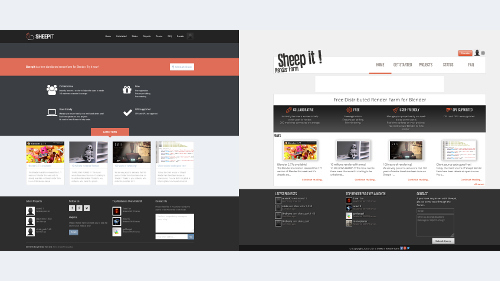 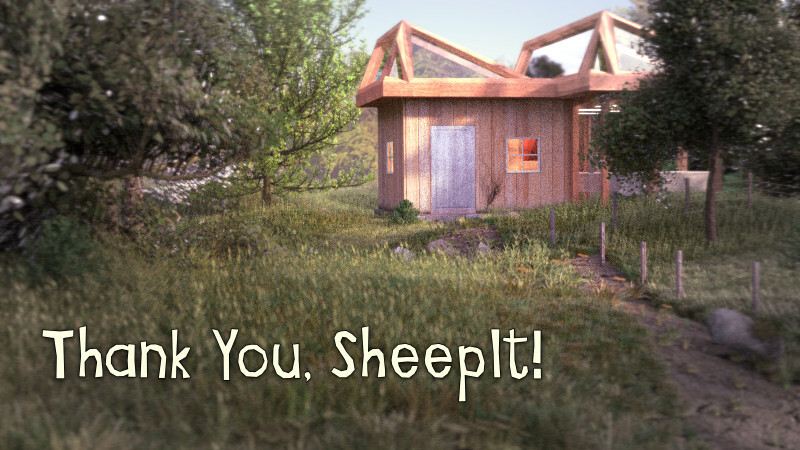 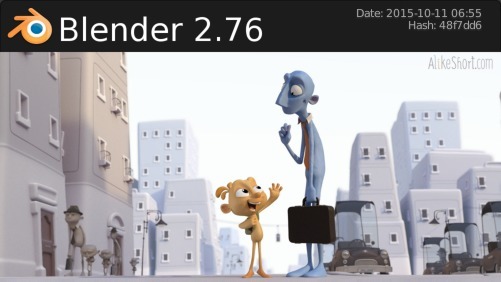 Good news, you can now use it on SheepIt Renderfarm, select "Blender 2.78a - Filmic color management" as your renderer. 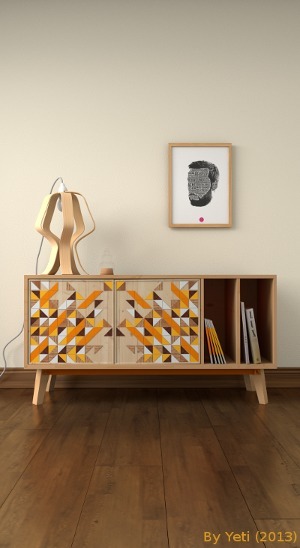 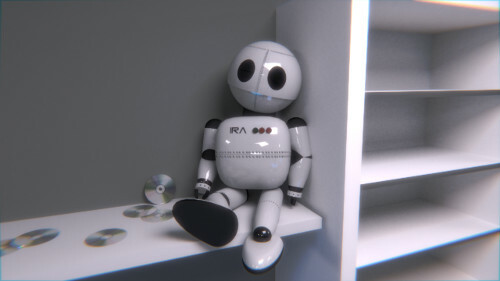 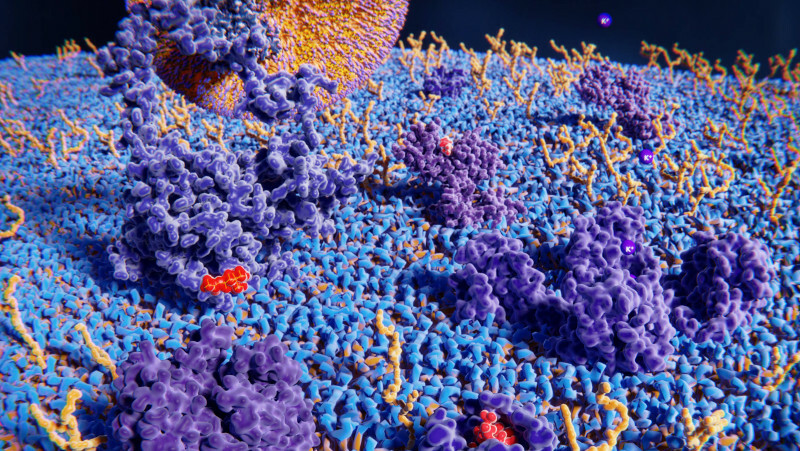 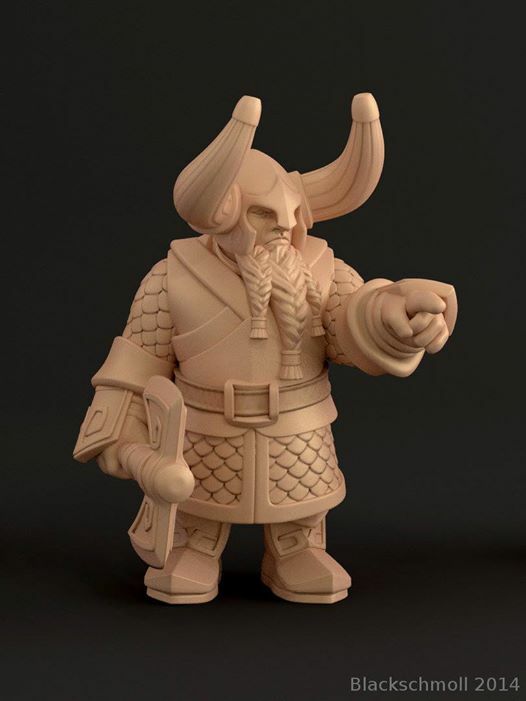 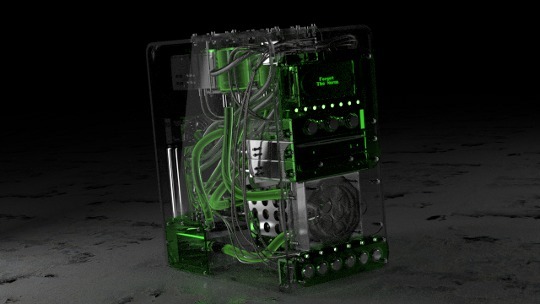 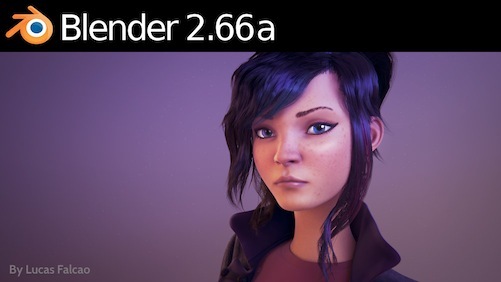 This build was made by replacing the colormanagement directory with the new filmic render, make sure you are using the same as us: our filmic blender. 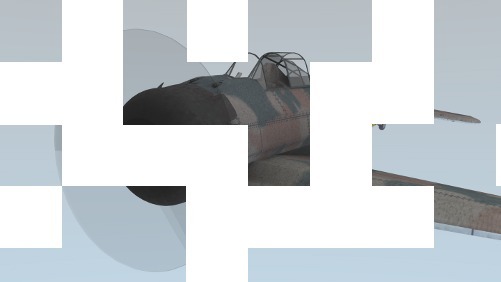 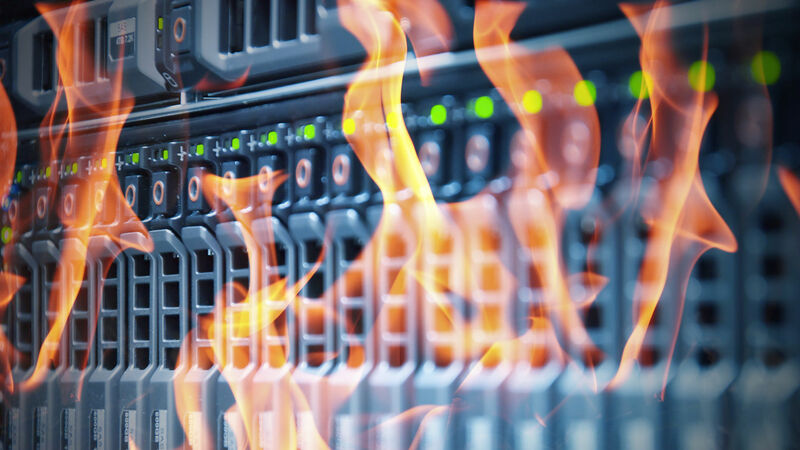 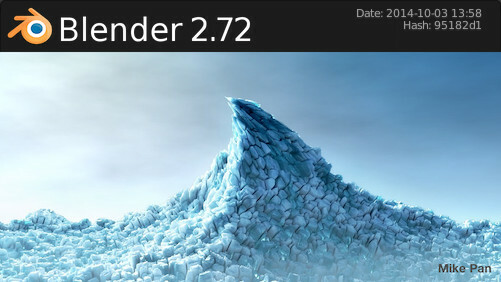 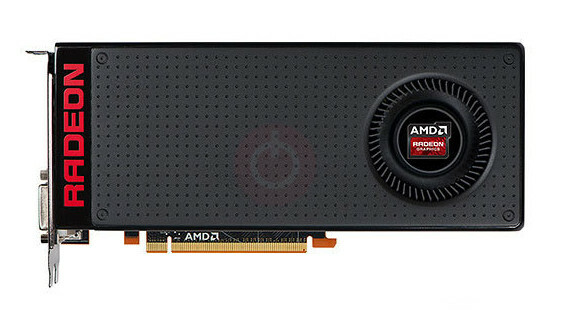 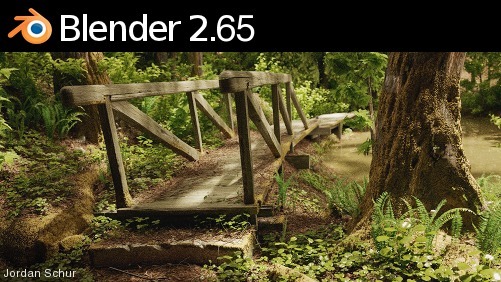 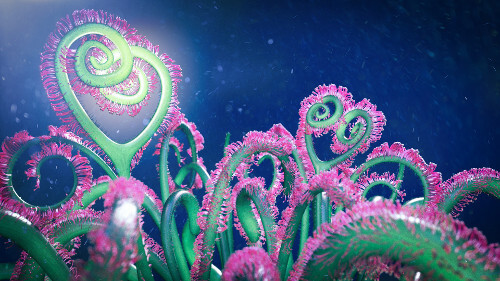 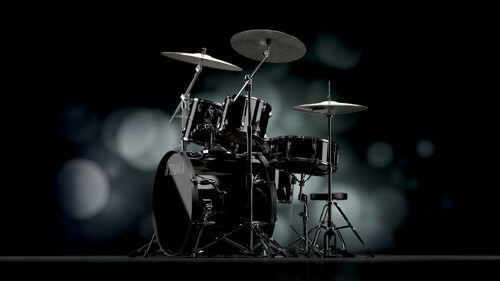 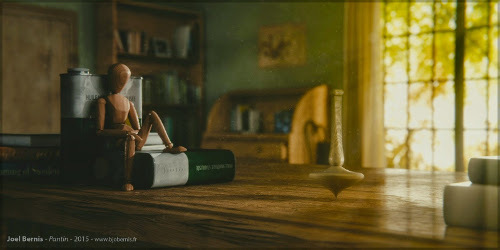 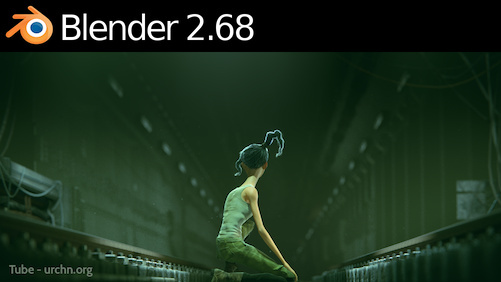 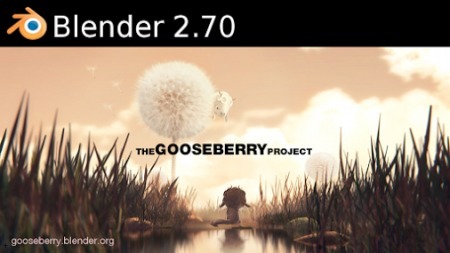 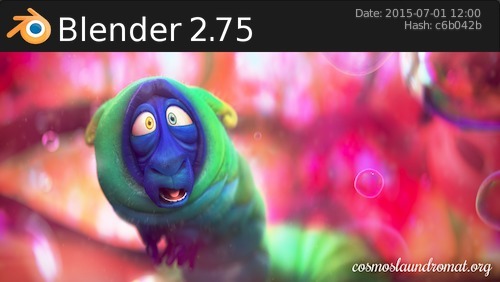 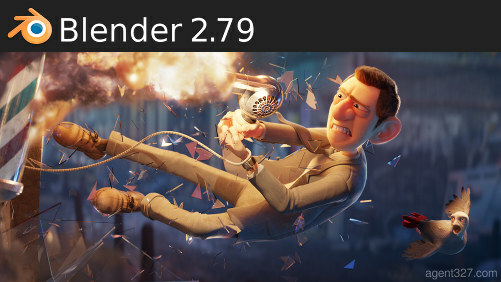 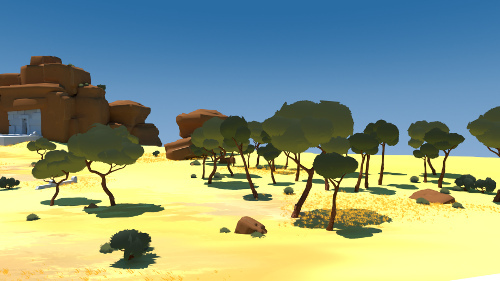 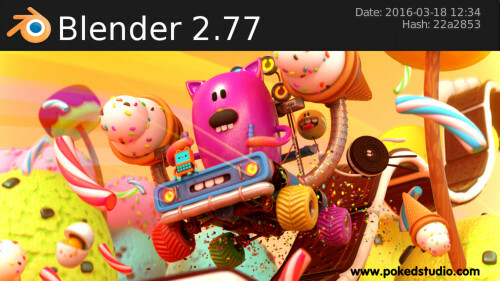 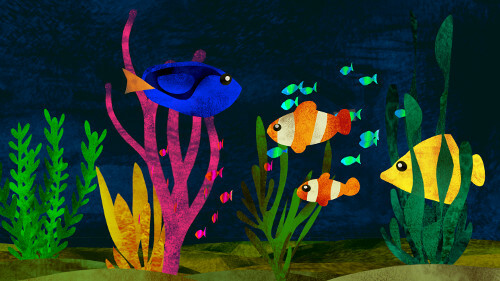 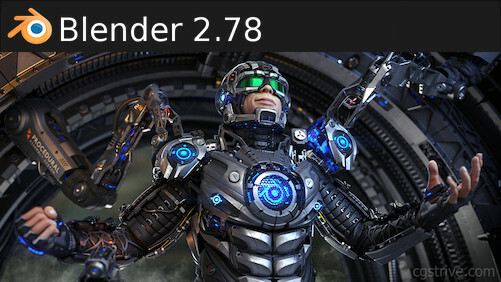 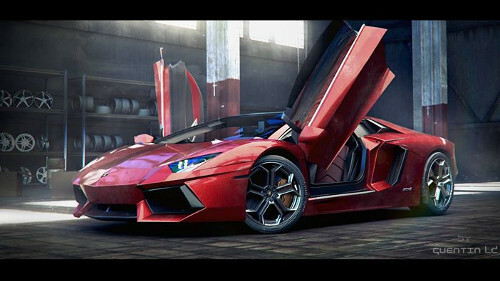 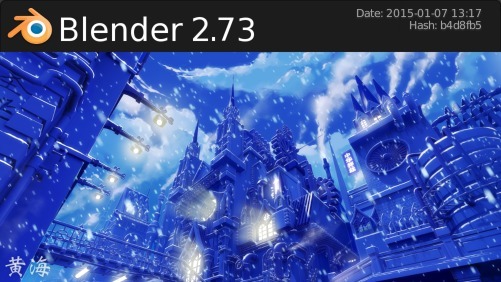 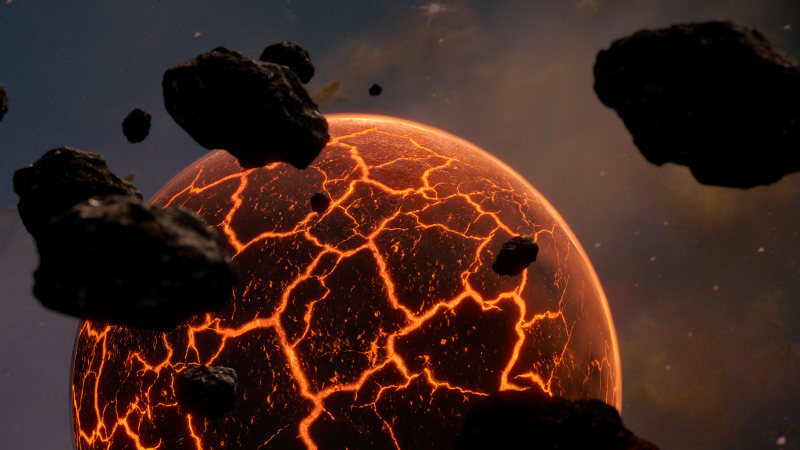 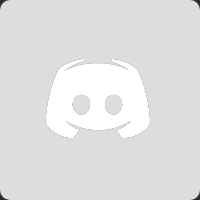 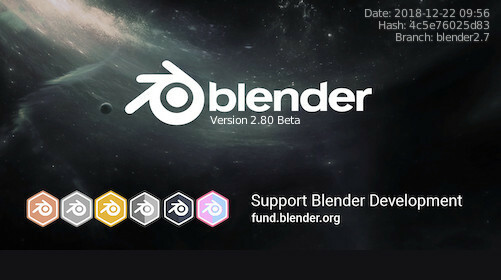 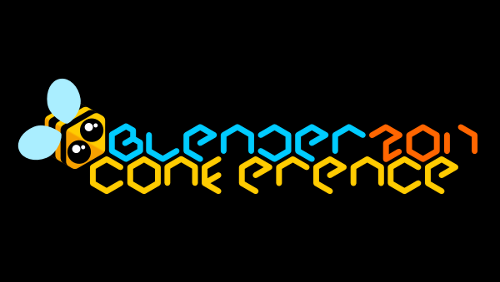 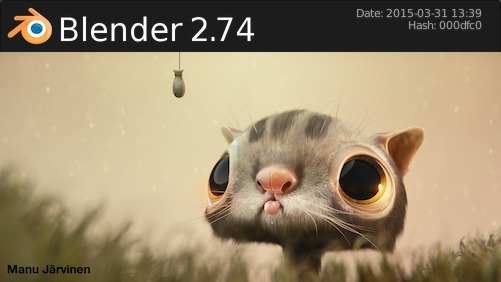 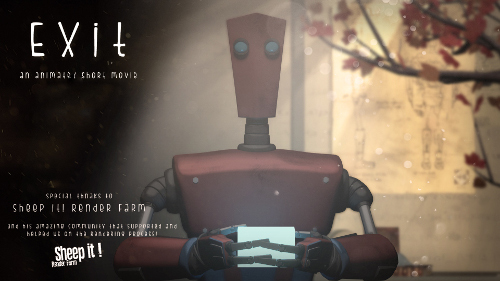 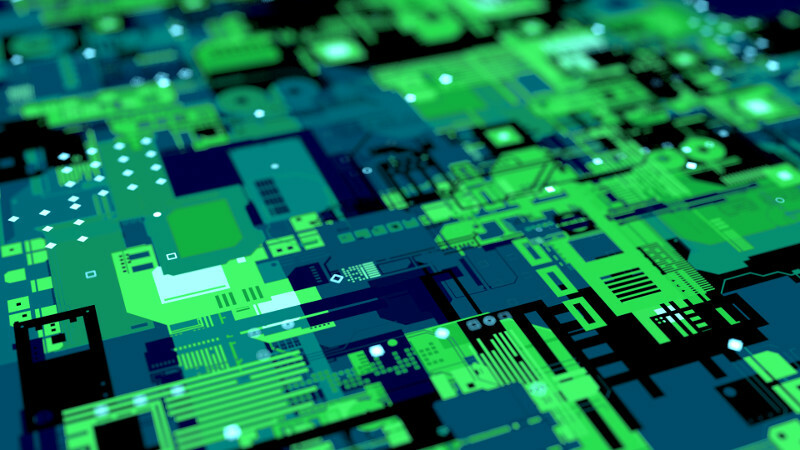 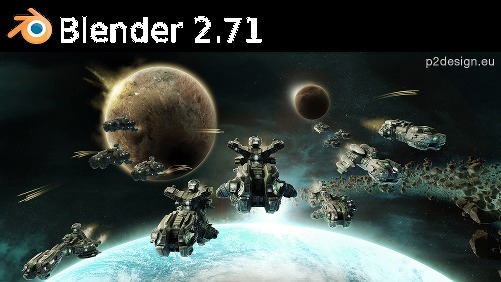 Update: we also added "Blender 2.78c Filmic"